Recorded Sunday, February 24, 2013. 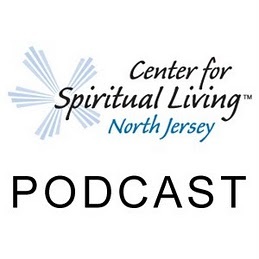 19:24 – A Sunday talk from The Center for Spiritual Living North Jersey by Rev. Michelle Wadleigh. We were born on the wings of love and when we leave, we will be escorted on this same vibration of love. Love birthed us, grows us, and expresses through us. Love is who we are.